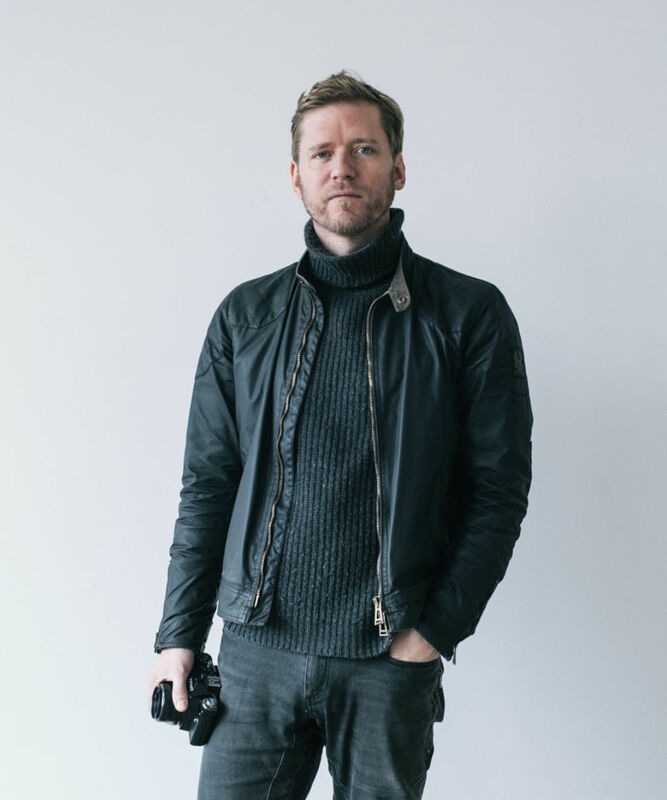 Peter is a photographer and videographer at SPEY and is one of Scotland’s most celebrated reportage photographers. He helps people, places and happenings tell their story with beautifully framed imagery. Peter can also provide photo & video content for social media campaigns of all sizes.